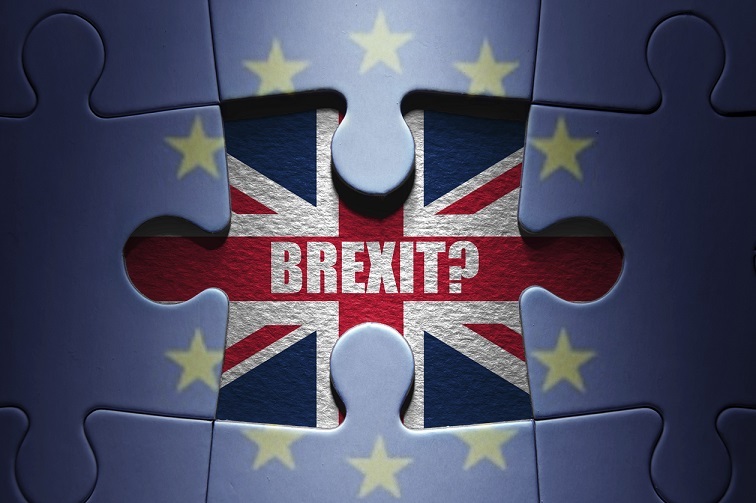 Those new to overseas property investment may face some challenges in getting started, typically finding themselves wondering where to begin. Colliers International shares some advice to help new investors navigate their way through residential property investment in international markets. 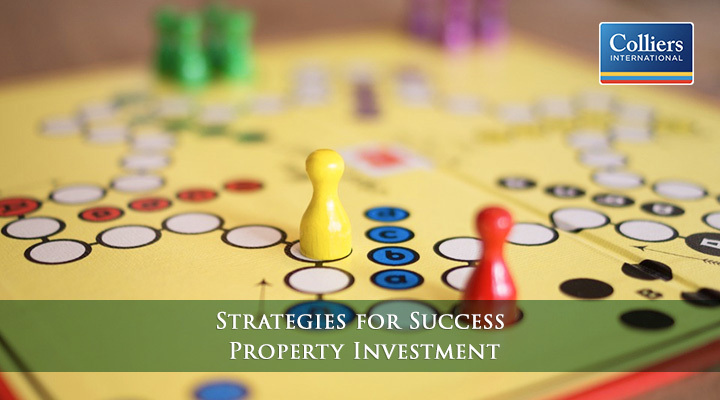 We suggest you start with a comprehensive outlook on your investment objectives and budget before determining the ideal property type and location. 1. Set your investment goals – As a beginner, the first step in your real estate investment strategy is to set your goals. Understanding why you want to invest will help you make the decisions that support your goals throughout your investment journey. Consider your future plans when determining your investment objective. For instance, if you plan to retire whilst maintaining a comfortable cash flow, you should invest in a property with long-term prospects and low risk to provide a stable source of income. For more short term goals, however, you may look towards properties with higher growth potential or those in locations deemed to be safe havens. √ Clearly define your long-term or short-term investment goals. 2. Budget your investment – Assessing your financial position will help you define prospects within and out of your reach. It is critical to take into account the cost of down payment, maintenance and property tax in advance in the budgeting process. • How much down payment can you afford? • Can you afford a property that will incur future costs such as repairs or renovation? • Have you considered all the types of taxes you are liable to? For first time investors, it is advised to buy real estate that costs lower than what you can afford to allow for unforeseen expenses. In addition, there are continuing costs such as property tax, whose rates depend on the location of the property. If a mortgage is required, make sure you weigh the interest payable against the profit you will make from the purchase. √ Review your financial situation along with potential costs to set your investment budget. 3. Determine the right property type and location – Deciding on the right property involves weighing the pros and cons of each location’s cost and its potential future value. Real estate can be a profitable market in international cities with transparent tax laws such as London, Melbourne, and Toronto where returns are typically more predictable and investments are perceived to be safer. However, before you purchase international property, take the time to understand each country’s restrictions on real estate investment. For first time investors, we recommend properties that bring high rental income potential, such as those within close proximity to public facilities such as schools, transport, and general retail hubs. It is also important to factor in the property developer track record, as properties by developers with a strong and established track record can hold greater value. √ Identify the type of property and location to invest in, keeping in mind the factors that positively impact the property value in the future. 4. Find a property and receive professional support – Explore the market and consult with experts to fully understand the value, risk and return potential of the properties. 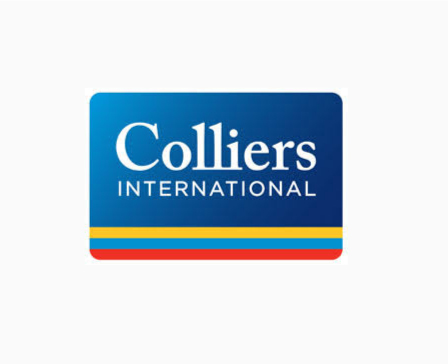 Colliers International offers a comprehensive property search tool that allows you to search for properties according to key features such as number of bedrooms and bathrooms, parking space, and proximity to schools (for UK properties). 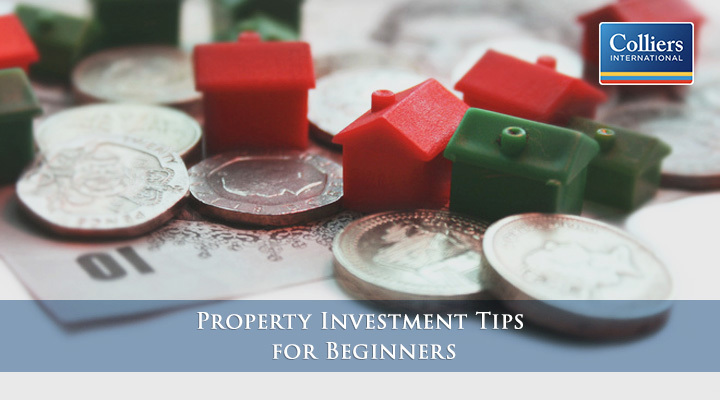 Seek advice from our property investment experts to receive professional support on your first investment journey. Explore the range of residential and new properties using our search tool or contact our experts for further advice.